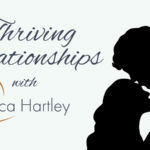 Santa Clarita Relationship coach Jessica Hartley was live on-air this week on her weekly radio show to talk about trust. 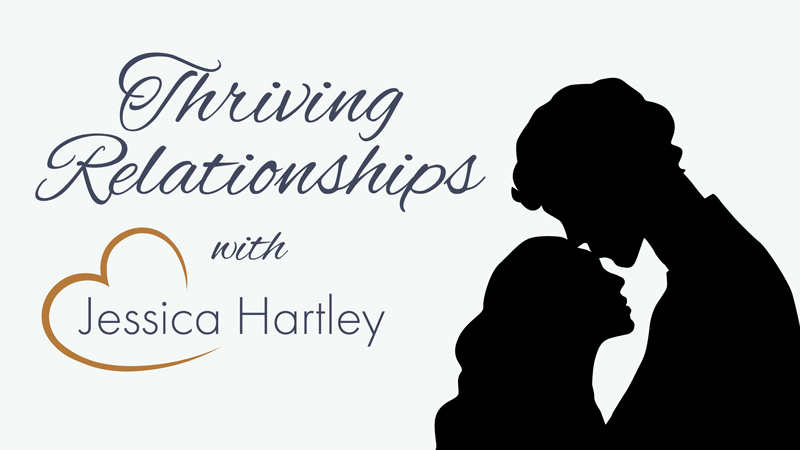 She was joined in studio by Reverend Ron Blair from the Santa Clarita Spiritual Center, and the two talk about inner trust, relational trust and what trust looks like in a thriving relationship. According to Jessica, distrust is just fear in disguise, and when we feel distrust it has more to do with our own past experiences than what is happening in the moment. She encourages everyone to reevaluate how we “do” trust in relationships. Reverend Blair echoed her sentiments by adding, that relationships are meant to be shared, not as a source to be getting anything from. The pair talk in depth about what trust looks like in a thriving relationship, and the difference between Inner trust and relational trust, and give tips on how to cultivate it. Reverend Blair says that he feels inner trust when he is confident in what he believes in, and when he realizes that he is in control of releasing that trust. “When I realize that trust is a quality that is within me that is waiting to be activated then it is calling to my willingness,” said Reverend Blair. “Trust is a skill that we all have access to, we just have to develop it more and more,” said Jessica.